Rik Simpson takes his first glimpse of Pro-R, the plug-in coming soon from FabFilter. 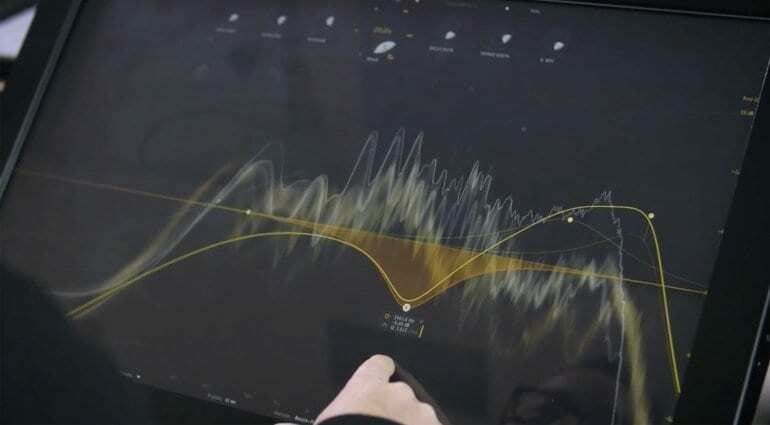 Last week I reported on the first installment of a teaser campaign that FabFilter are running. We were only left guessing what it might be, but my first hunch was right. 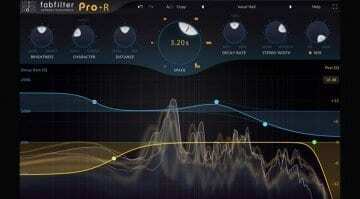 We can now reveal it’s a new reverb plug-in called “Pro-R”. In this second part, we can see Rik Simpson who produces Coldplay, Jay-Z and Portishead, taking his first glimpse. 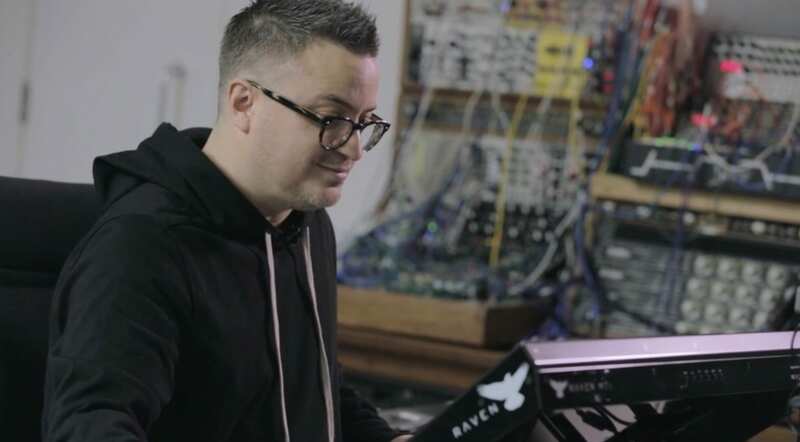 A reverb plug-in was certainly the most predictable release we could have seen from FabFilter. If another, less-known manufacturer had done the same, I think we’d have been moaning about this hype for just another reverb plug-in. However, this is FabFilter. 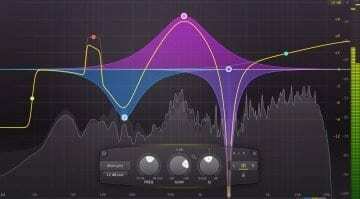 FabFilter are respected as one of the best plug-in manufacturers. Their plug-in collection lacked a reverb, so for those that have invested, or want to invest in their products, this is a welcome release. Will this new reverb plug-in be any good? It’s definitely too early to tell. But it’s going to have the FabFilter seal of approval. Reverbs play to personal preference, so there’s bound to be a mix of lovers and haters. I’m curious to learn if they’ve gone down an algorithm or convolution route. I’m a fan of convolution reverbs, but typically purpose-built reverb engines from independent manufacturers are algorithmic. Having said that, there are some algorithmic reverbs which I love, such as the Sonnox plug-in. There isn’t an awful lot more to ascertain from this video except watching Rik alter two filters. 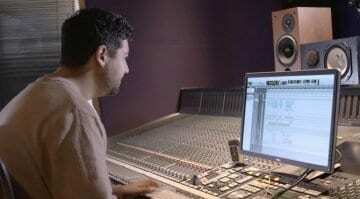 He describes that the top filter is for equalising the tail, whereas the bottom filter must EQ the reverb as a whole. However, Rik says that it’s not like “EQ’ing the reverb, your EQ’ing the way the reverb reacts”. He then goes on to say, “I’m not even going to call it a reverb, it’s a space plug-in”, which all sounds really interesting. Is a new era of reverbs upon us? Again, I shall reference back to my previously mentioned link to Zynaptiq’s new Adaptiverb plug-in, which might have some similarities. Keep an eye on FabFilter’s website. This new reverb plug-in should be released next week on the 15th November. Here’s the second part of this teaser campaign and we believe more are to follow. Judging by the first video, I think we can also expect to see at least one each from Benno de Goeij and Liam Nolan before Pro-R is released. This video is published on the FabFilter YouTube channel. FabFilter’s Pro-R reverb plug-in is finally here!